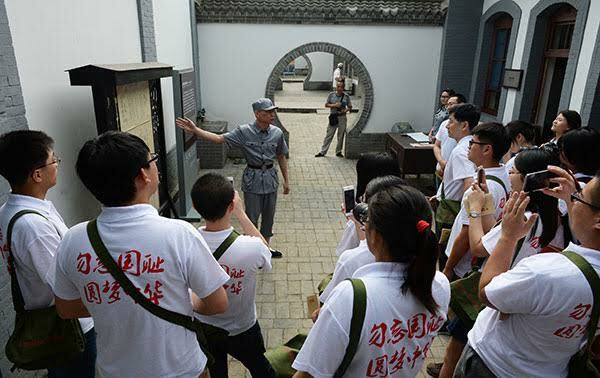 The updated figures for Chinese casualties and property losses during the war and new research on China’s contribution to victory in World War II were released at a briefing by the State Council Information Office. Li Zhongjie, former deputy director of the research center, said: “The work started decades late and we should have done it earlier. We have the responsibility to tell our offspring the clear facts about the war. Wang Jianlang, director of the Institute of Modern History at the Chinese Academy of Social Sciences, said, “The survey shows that China was not only defending its homeland, but also the security of other countries. 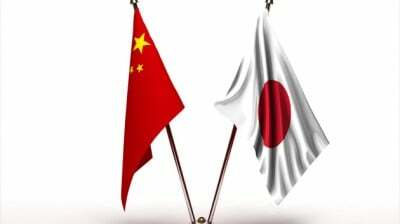 “Because of China’s war efforts, Japan was unable to dispatch more troops to the Pacific, which was a significant support to the Allied forces,” he added. “After several decades, we have collected the casualties and property losses from the war, not to call for Chinese to hate Japan, but to tell people that the lessons of history should be commemorated,” Li said.